I read this article and found it very interesting, thought it might be something for you. The article is called Robertson, Julian and is located at https://www.medalofphilanthropy.org/robertson-julian/. Writing in the North American Review in 1906, Andrew Carnegie declared that wealth “should be administered as a sacred trust . 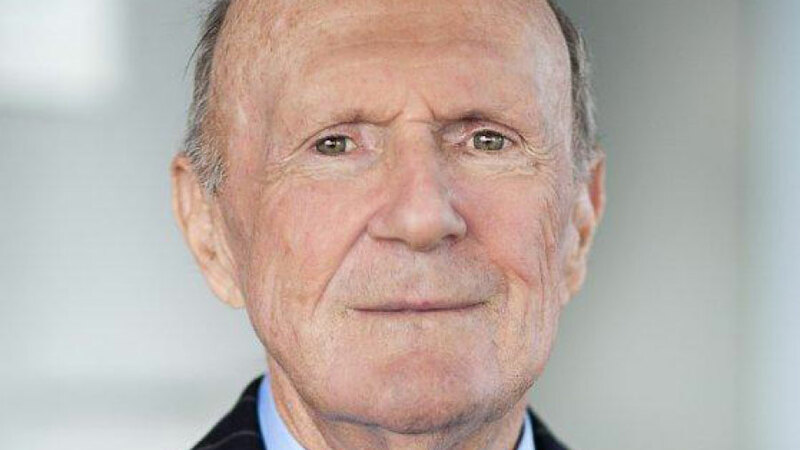 . . for the public good.” As his financial empire attained extraordinary success, Julian Robertson—like Mr. Carnegie before him—generously committed his knowledge, time, and resources to help others to advance as well. Mr. Robertson was born in Salisbury, North Carolina, and attended Episcopal High School in Alexandria, Virginia. By the time he graduated from the University of North Carolina at Chapel Hill, he had already established a record of excellence and integrity. His greatest accomplishments, however, were yet to come. 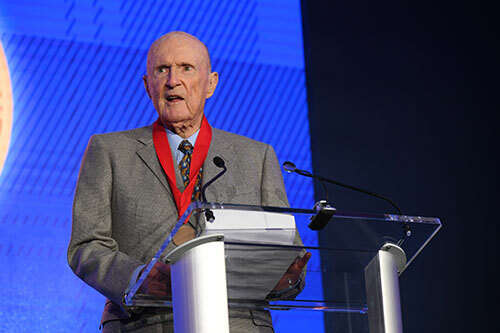 Mr. Robertson’s parents stressed the importance of philanthropy to their young son, and he, continuing the tradition, encouraged a culture of giving throughout his tenure at Tiger. In 1989 he launched the Tiger Foundation, which began by supporting time-tested nonprofits serving New York City’s neediest families. The foundation’s board devised a comprehensive strategy to address poverty’s root causes, supporting individuals and their communities and focusing on education, employment, youth and families, and the criminal justice system. The foundation has engendered multiple offshoot philanthropies run by “Tiger Cubs,” the new generation of hedge fund managers who moved up the corporate ladder under Mr. Robertson’s tutelage. In 1996, with his wife, Josie, and family, Mr. Robertson established a separate entity, the Robertson Foundation. Like the Tiger Foundation, the new foundation supports public education in New York City while expanding into other priority areas, such as cutting-edge medical research, addressing the impact of climate change, and leadership development though scholarship programs focusing on these issues at Duke University and the University of North Carolina at Chapel Hill. The Robertson Foundation also contributes to stem cell research and medical initiatives at Memorial Sloan Kettering and Rockefeller University. In 1997 Mr. Robertson established The Blanche and Julian Robertson Family Foundation, named in memory of his parents. This endeavor takes him full circle, with a range of initiatives benefitting his hometown in North Carolina. 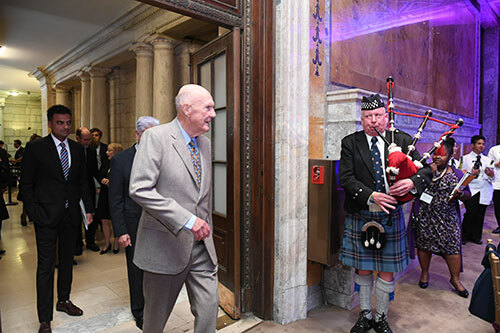 The Carnegie family of institutions salutes the range of initiatives conceived and inspired by Mr. Robertson, as well as the extraordinary expertise he has applied to implement them. 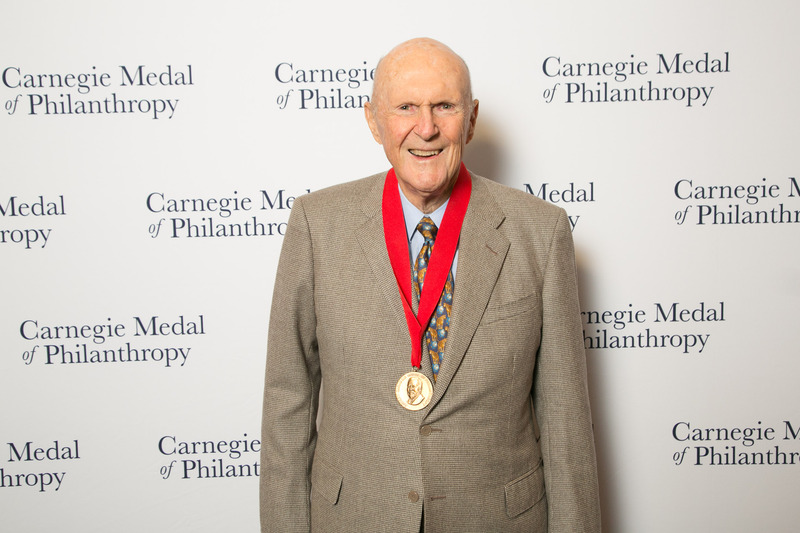 We are honored to welcome Julian Robertson as a recipient of the Carnegie Medal of Philanthropy.